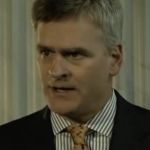 A radio ad attacks Republican Rep. Bill Cassidy for endorsing “a documentary which claims slavery was better for black folks than welfare.” But the film didn’t make such a claim. 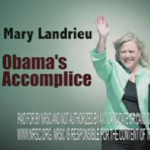 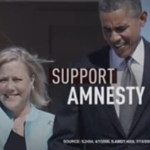 An ad from the National Republican Senatorial Committee continues the relentless effort to tie Democratic Sen. Mary Landrieu to President Barack Obama, who is not very popular in Louisiana. 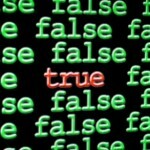 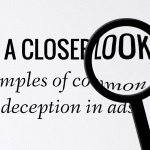 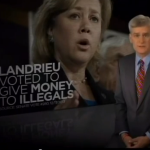 But the ad stretches the facts on several points. 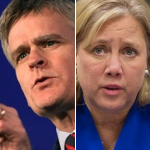 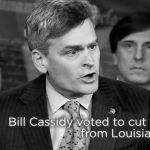 An ad from Rep. Bill Cassidy attacks his Democratic opponent, Sen. Mary Landrieu, for not “fully funding veterans benefits,” even though he voted for the House version of a bipartisan budget bill that included those very same cuts.